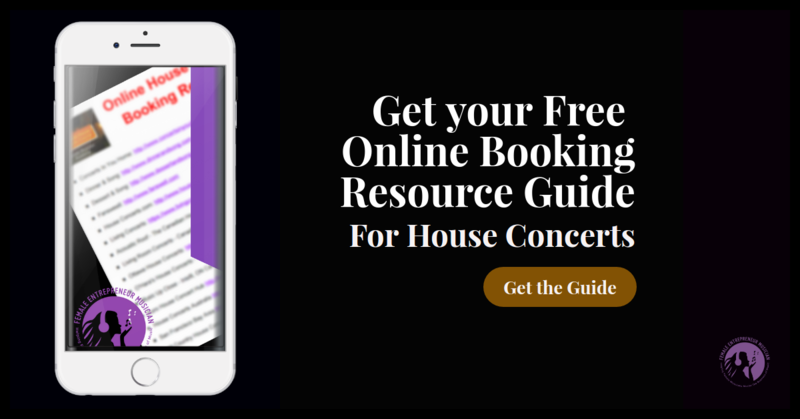 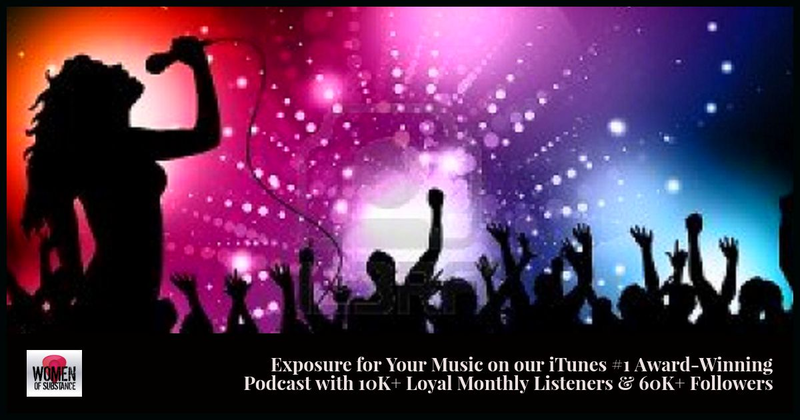 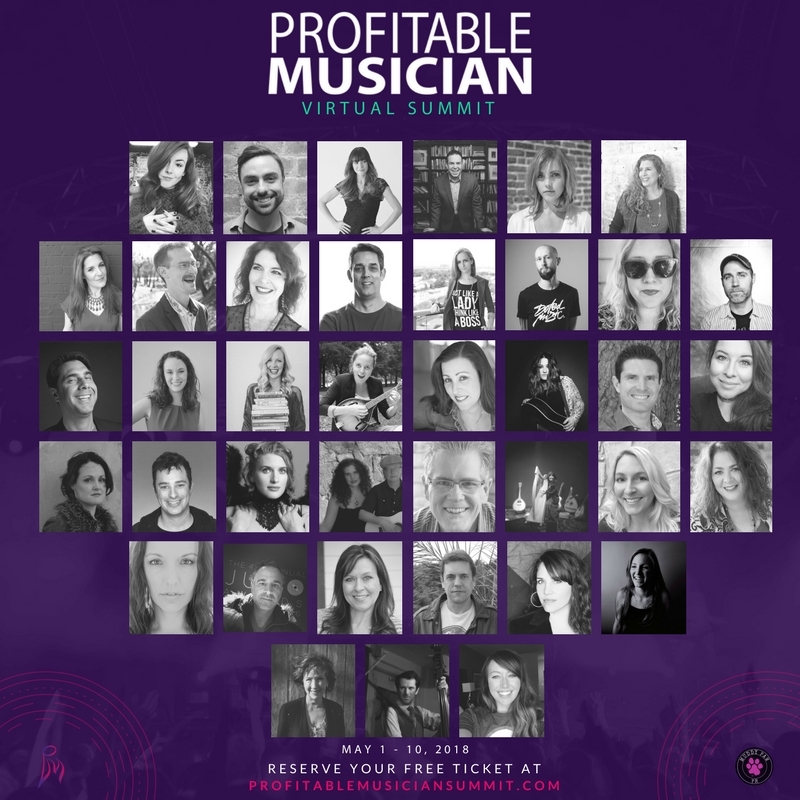 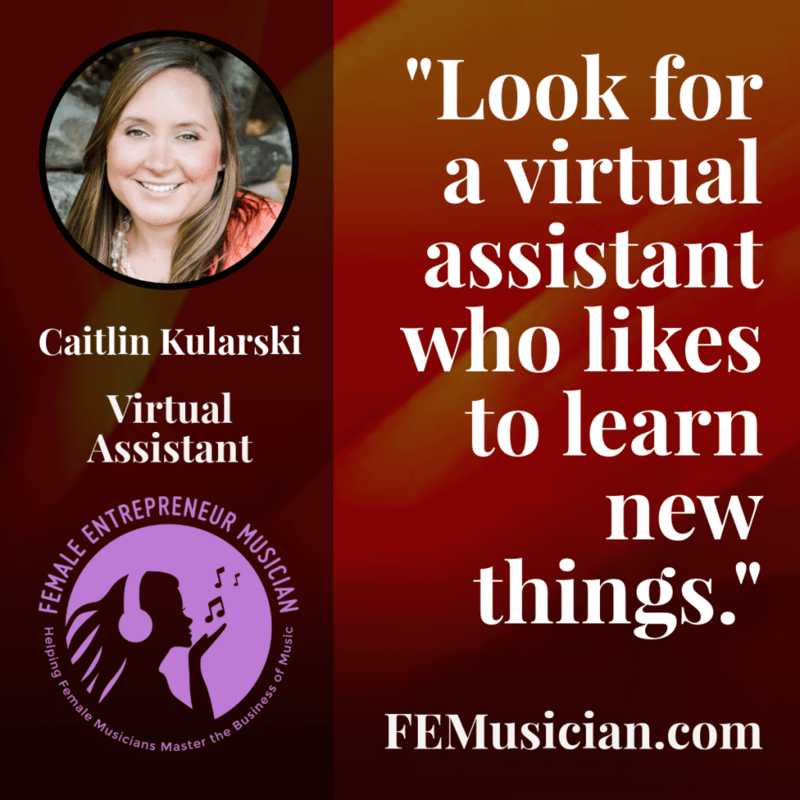 A virtual assistant for musicians is something I am often asked about. 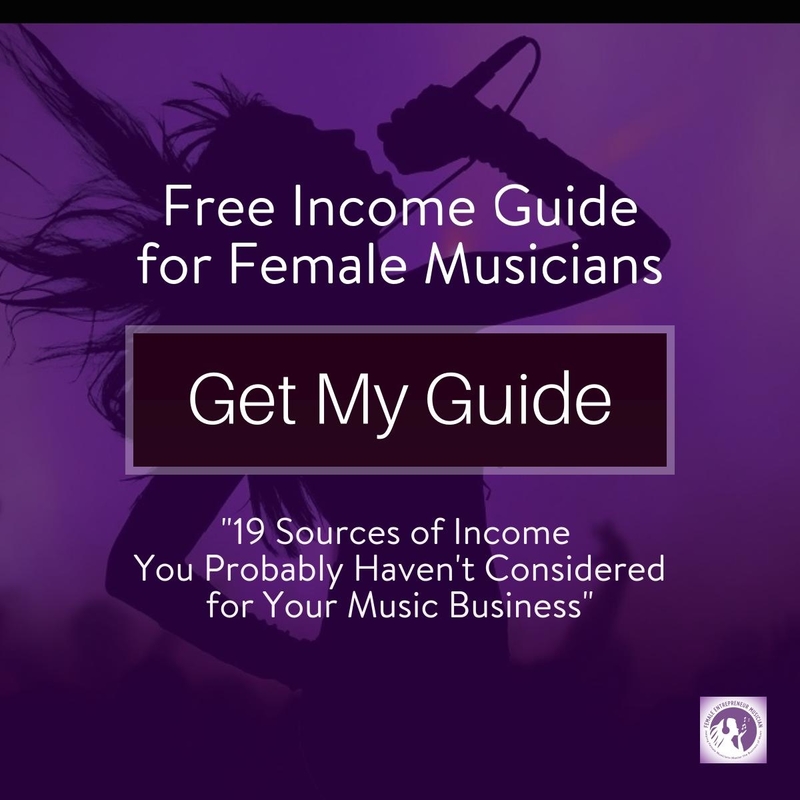 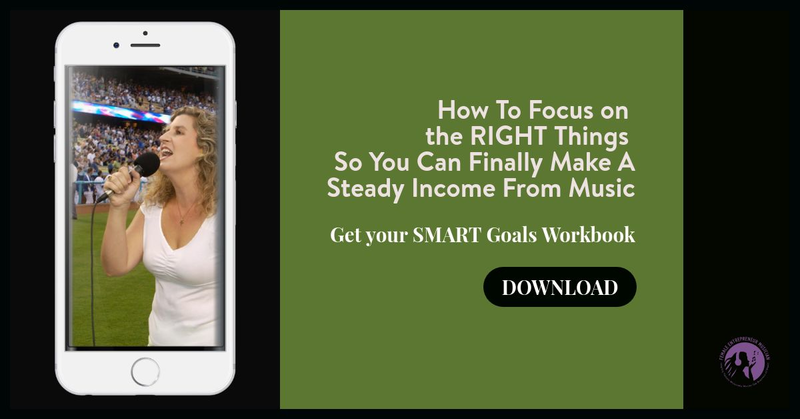 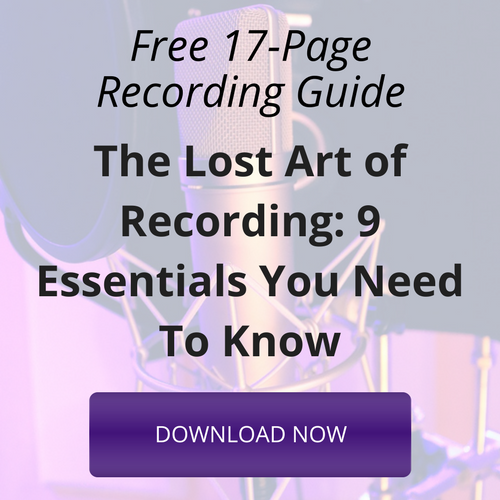 As a musician and entrepreneur, it can be demanding to balance the technical and administrative side of business with the musical and creative side. 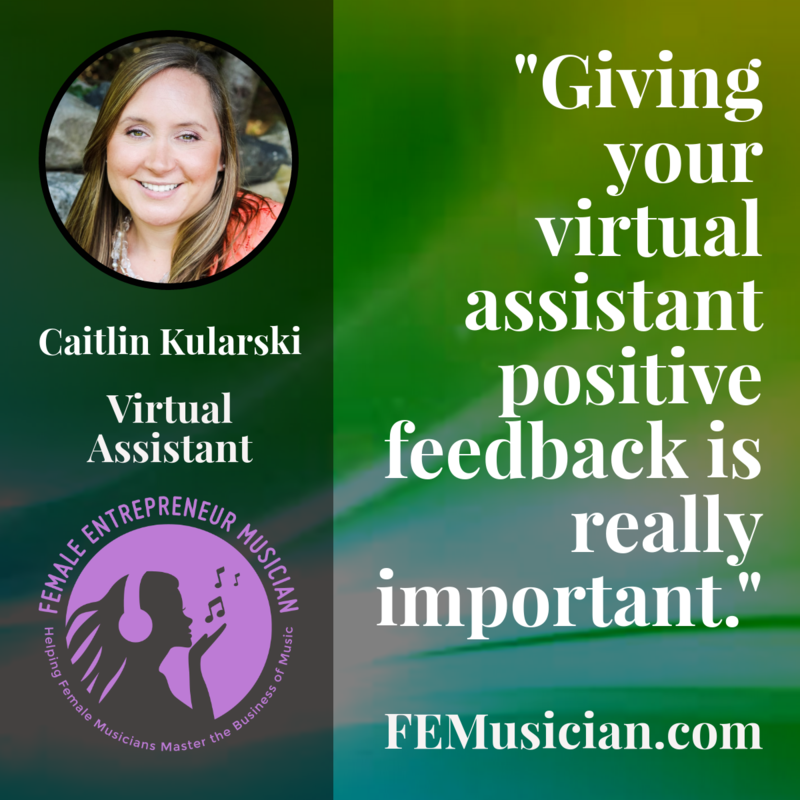 This is why I think a virtual assistant for musicians is a great idea. 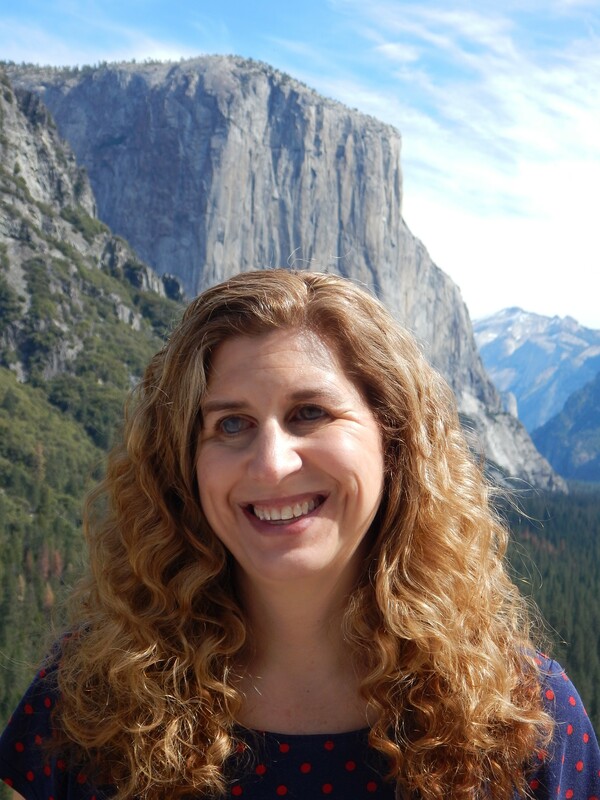 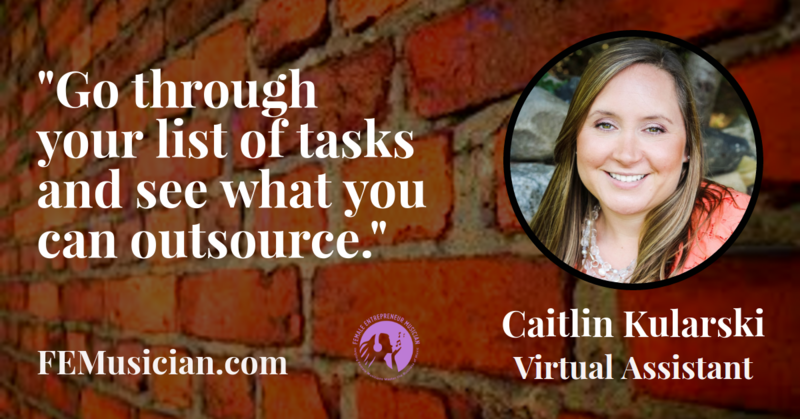 This week, I am talking with my assistant about how to find a great virtual assistant and what to outsource. 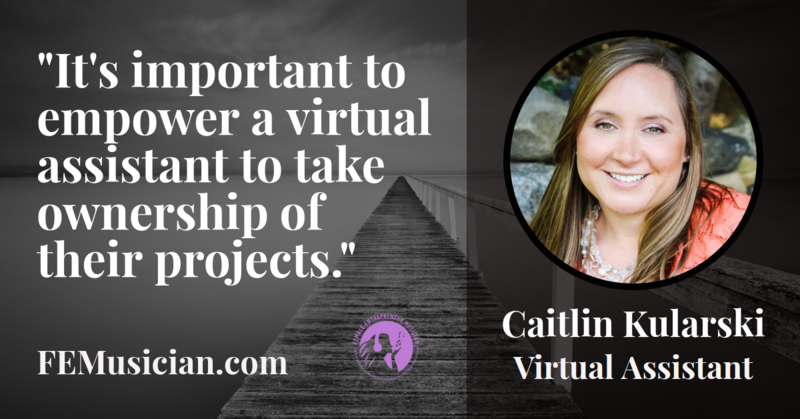 A virtual assistant is someone who works remotely to provide business support to entrepreneurs and business owners. 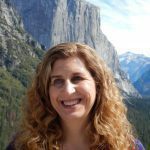 You can find VAs that specialize in all areas from social media management to administrative tasks such as billing and client management to sales funnels and email marketing.